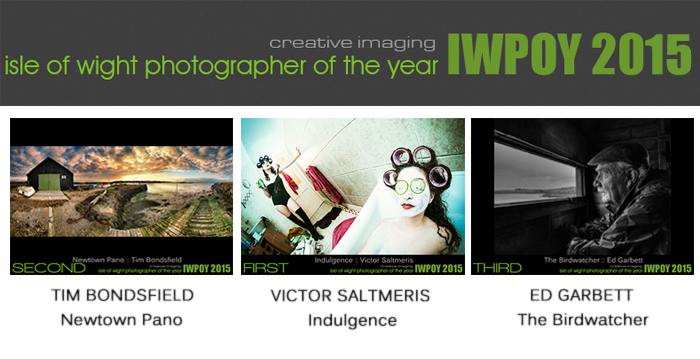 IWPOY Isle of Wight Photographer of the Year | Isle of Wight Photographer of the Year Competition. Isle of Wight Photographer of the Year Competition. Open invitation to the IWPOY Exhibition Launch at Mildren Homes Gatcombe Manor. We are very pleased to be able to announce the second IWPOY exhibition for 2016 and we would like to take this opportunity to invite everyone to the launch on Saturday 14th May 2016, Gatcombe Manor open event between 3 to 6pm hosted by the competition’s main sponsor Mildren Homes. John Walker is pictured receiving the Julia Margaret Cameron Trophy from Dr. Brian Hinton M.B.E. at the IWPOY Awards evening, Dimbola Museum & Galleries. 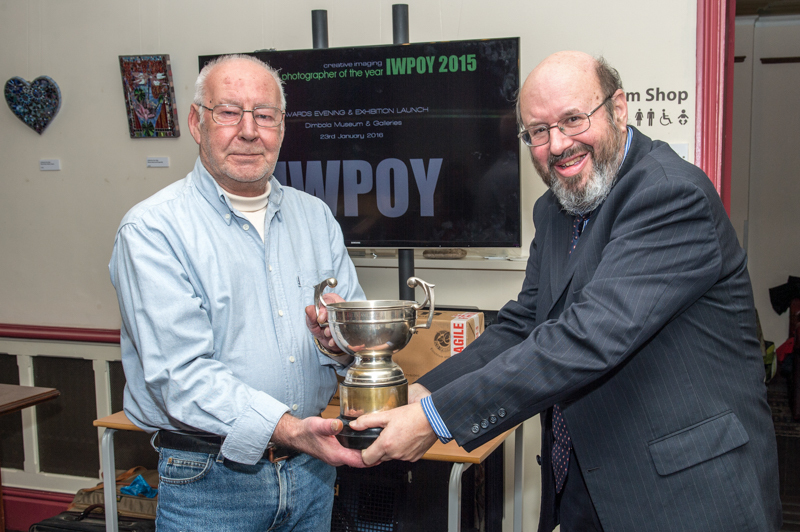 The JMC trophy is presented to the photographer, technician or anyone envolved in photography for their services to photography on the Island as recognised by the IWPOY organisers. Congratulations to John and as anyone who knows him, will know, it is well deserved. After a closely fought contest, with 72 Island photographers registered and just under 300 entries, the judges made their final selections and the winners were announced on Saturday 23rd January at Dimbola Museum & Galleries. The judges, Frank and David, were in complete agreement on the top three place winners and once again Victor Saltmeris won the first place honour with his take on “Indulgence”. Victor again demonstrated his talent having won the previous IWPOY competition in 2013. I’m sure all photographers would like to join us in congratulating Victor on such a great achievement -‘ two in a row’. Hot on Victor’s heels in second place with ‘Newtown Pano’ was Tim Bondsfield, a previous IWPOY entrant, with Ed Garbett who is new to the competition taking the third spot with ‘The Birdwatcher”. We will be updating the site soon with news about the Julia Cameron Award and the exhibitions but for now thanks to everyone who took part we look forward to seeing your entries for next year. 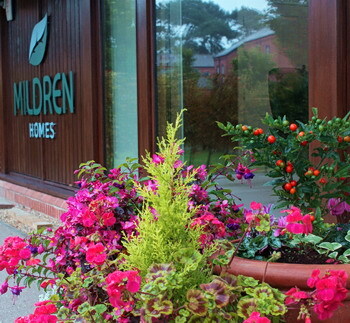 We are very pleased to be able to welcome Mildren Homes as the new sponsor for the Isle of Wight Photographer of the Year competition. Along with the support that they have already afforded the IWPOY they will be hosting a second exhibition of the thirty shortlisted entries later in 2016. Fairly central to the Island the new exhibition will be held at Gatcombe Manor, situated just outside Newport so please keep checking this website for confirmation of the dates. Early yesterday evening the Isle of Wight twinned with the Netherlands for the final stage in the judging of the 2015 IWPOY photographic competition. 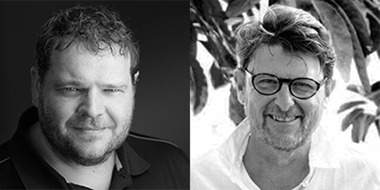 Throughout the week the judges, Frank Doorhof international photographer & educator along with David Betts well known Island and South Coast wedding & portrait photographer, considered their selections for the shortlist of 30 images. This culminated in face-to-face video meeting between Frank and David to discuss the finer points of the competition and decide on the winning top three photographs. Both were thinking along the same lines as they reached agreement fairly easily. We would like to thank both Frank and David for their sterling work in judging this competition and for all of the 224 entries we received this year. All shortlisted photographers will be invited to the awards presentation evening 23rd January 2016 where the top three winners will be announced. We are very excited that both judges will be there for the awards and great news too that Frank will be launching an exhibition of some of his own work at Dimbola Museum & Galleries to run alongside the main exhibition. We will also have more news soon about a second exhibition venue for 2016 so as they say watch this space and as always thanks to everyone for their support. 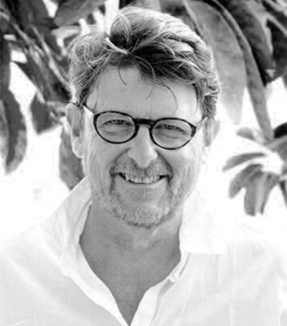 Completing the judge’s line-up, we are pleased to be able to confirm David Betts as our final Judge for the IWPOY 2015 competition. We can always rely on David to provide a professional and objective view on all of the entries whilst making his selections. As most of you already know David has a wealth of photographic experience gained over 30 years as one of the Islands’ foremost photographers specialising in Weddings and Portraiture. He has been published many times including in his book ‘Island Maidens’. We are very pleased to have David on-board with us again this year and as the deadline for entries is rapidly approaching this is going to be a busy and exciting time for everyone involved with the competition. We are very pleased to be able to introduce The Flash Centre as our first new sponsor for the 2015 IWPOY competition. 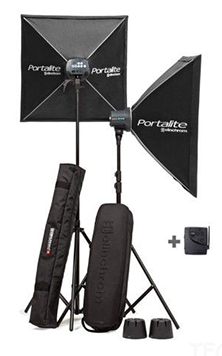 They are kindly supplying an Elinchrom D-Lite RX ONE Softbox kit to the winner, a great way for any photographer to move into studio work or enhance their studio gear to create truly professional portraiture. The 2nd placed winner will receive a Sensor Cleaning kit with the 3rd placed photographer receiving a speedlight accessory kit. All great prizes as you will agree so a special thanks to Brian and our friends at The Flash Centre for all their support. To check out these prizes and to find out all that’s available why not take at look at their website by clicking their logo below, Thanks Guys!